THE THIRD COUPLE – arrived at about 7:30 pm together with their family, friends and witnesses. DECEMBER 26, 2010 – Marked the 11th, 12th and 13th Holy for our beloved denomination, the Christian United Church under our local church. We praise God for his continuous blessings. 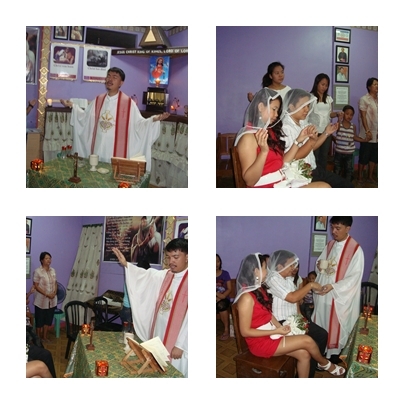 We had a triple Holy Union celebration just this afternoon. Praise God from whom all blessings flow. 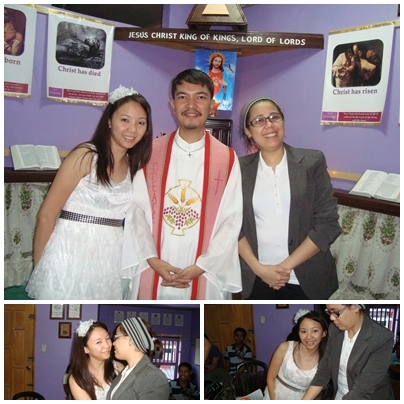 We would like to thank the couples who choose our humble church to be a part of their lives. May the blessings of God be upon them, in Jesus name. 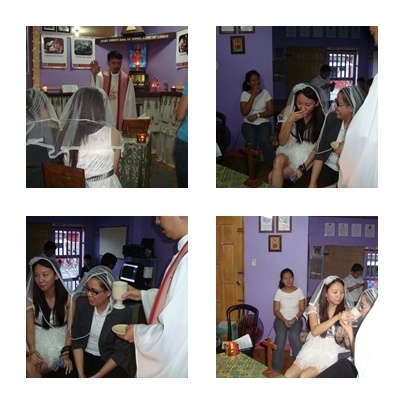 THE SECOND COUPLE – arrived at about 5:00 pm together with their friends and witnesses. THE FIRST COUPLE – arrived at around 3:00 pm together with their friends and witnesses.